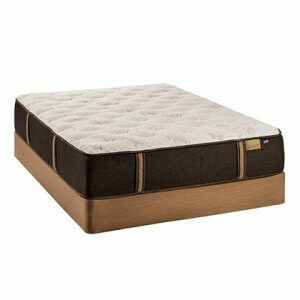 The queen size Copperline is not made like any other memory foam mattress, and it’s built exclusively for STL Beds and features our firmest feel. 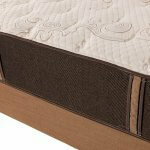 Set side by side with comparable mattresses, the Natural Sensations is no copy. 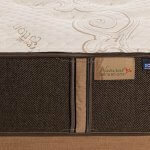 Our sleep system is different because of what is NOT in the finished product. From the time you go to bed to the moment you wake up, the experience of NASA inspired memory foam is like no other sleep sensation. 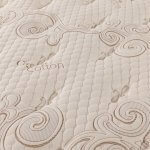 Our pressure relieving material will relax you with less tossing and turning for the ultimate in long lasting comfort in addition to the peace of mind that our bed is built with fewer ingredients that people are concerned about. 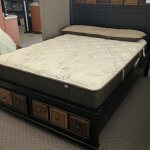 There is much more to this bed than you know, and we would love to share it with you! Please continue reading more below. 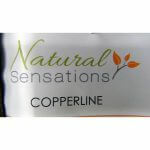 The Bedding Group located in Rock Island, Illinois, builds the Natural Sensations Copperline mattress and they hope to illustrate the difference between theirs and competing beds within this class. STL Beds hopes to earn your business by offering you the same particulars offered by the leading brand’s, but more importantly also giving what they don’t and educating you about what they don’t reveal. 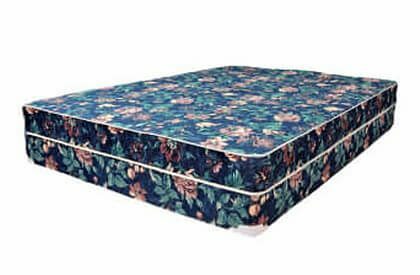 As sellers of these beds, we all present to you the case for useful aids our mattresses offer claiming benefits like improved weight displacement from uncomfortable pressure points that run along the entire length our bodies. Other benefits include the reduction of motion and movement that’s engineered to minimize how often a partner is awakened and disturbed. 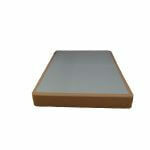 Where The Bedding Group believes our mattresses are not the same is in the key building components. 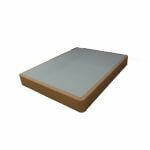 The typical memory foam mattress does not include an organic cotton fabric cover. The Bedding Group uses organic cotton raised without the use of pesticides or any synthetic agricultural chemicals like fertilizers, a controversial agricultural ingredient that can reduce the harmful effects on our planet. Another important component is the inclusion of CertiPUR-US® certification standards for content. 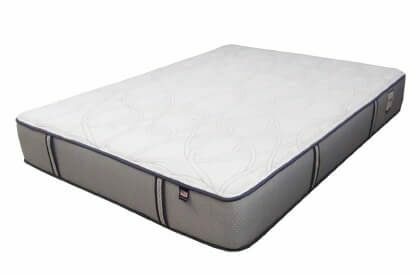 It is like a health check for your mattress and looks at emissions and durability, and it has been analyzed by independent, accredited testing laboratories.